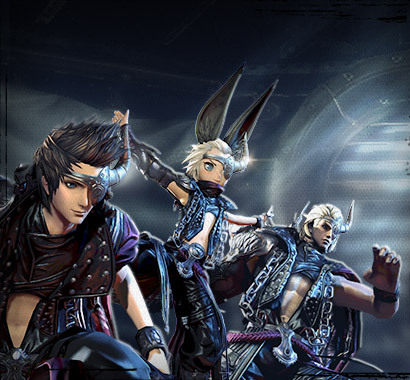 Come celebrate Blade & Soul’s 3rd Anniversary with a new event, new rewards, and a new 365 Day Premium Costume! 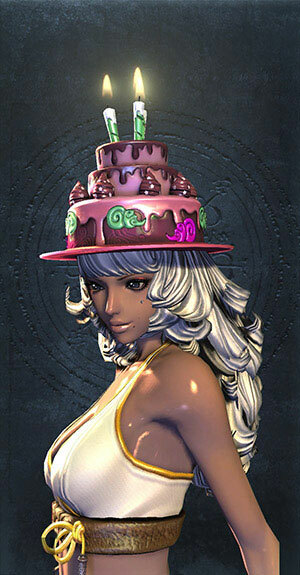 For 3 weeks from January 16, 2019 through February 6, 2019, Jadestone Village will be spruced up in honor of Blade & Soul’s 3rd Anniversary. Enjoy the festivities alongside some of your favorite characters —Poharan, Zuhlia, and others. 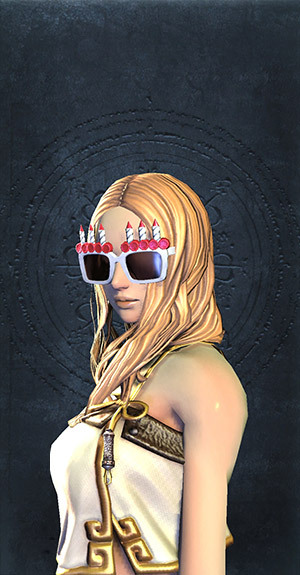 As part of this celebratory event, players can pick up the NCSOFT West-designed Anniversary Costume Set, Cutting Edge, for free (once per account) in the Hongmoon Store. 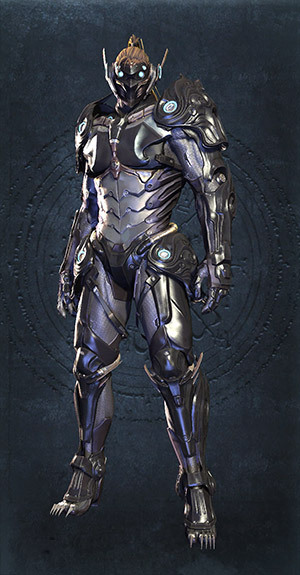 Players can also receive additional cosmetic rewards for completing daily quests and challenges. We’d like to invite you back to the newly updated Midnight Skypetal Plains! 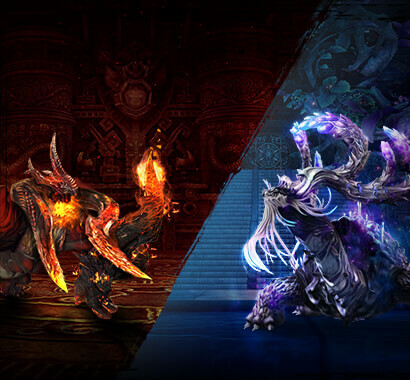 The Sacred Longgui and other monsters within have received an infusion of moonlight energy and are now much more formidable, providing new challenges that are appropriate for the current level cap and equipment. Form alliances with other warriors and prepare yourselves to conquer the raid to earn updated rewards, including Grand Celestial Soul Shields! We’ll also be running an event where bonus rewards will be available from Midnight Skypetal Plains until February 6, 2019. 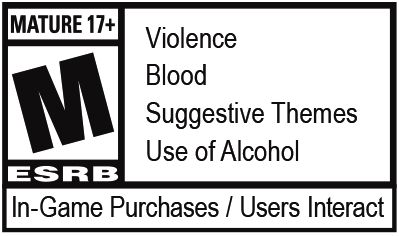 Stay tuned for more details in an upcoming raid overview article. The current 365 Day Premium Membership costume will be replaced with a new offering during maintenance on January 16, 2019. 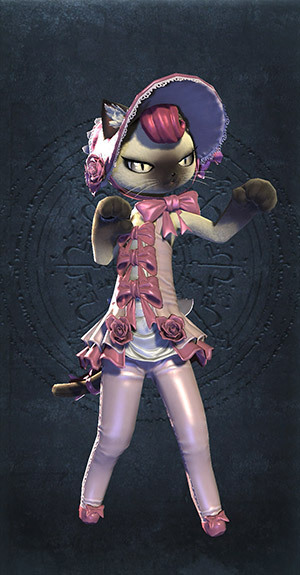 Players with existing 365 Day Premium Memberships that renew between December 16 and January 15, 2019 will automatically receive the Fable costume set for you and your familiar. 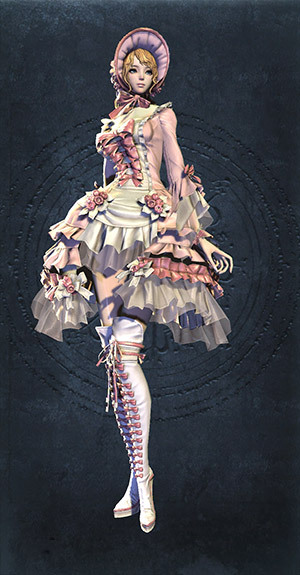 For those that fall in this renewal grace period, there’s no need to purchase a new subscription for the bonus items, and the Fable costume set will be delivered to your Received Mail after the January 16 maintenance. 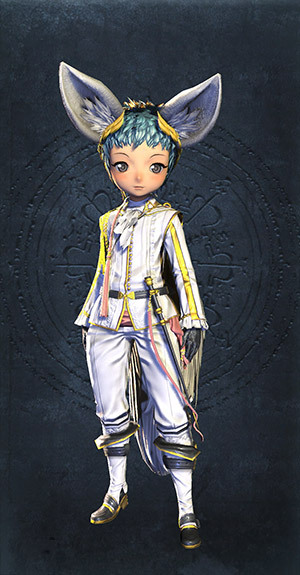 Any new 365 Day Premium Membership subscriptions made after December 16 and before January 15, 2019 will get the Righteous Blade costume and Hongmoon Swan Feather bonus item delivered immediately, and the Fable costume set will be delivered on January 16. 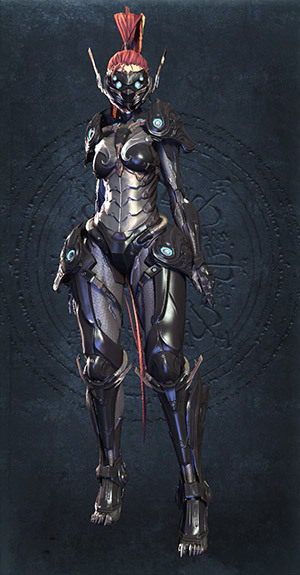 Any new subscriptions that are purchased after maintenance begins on January 16, 2019 and beyond will only receive the Fable costume set. 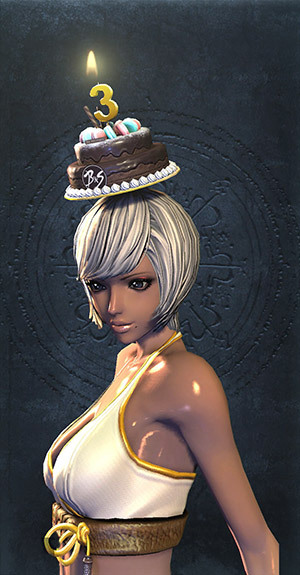 As a reminder, the 365 Day Premium Membership costumes will be rotated out on or near the Blade & Soul anniversary—January 19—so you’ll always know when the new costume is coming. You can purchase a 365 Day Premium Membership now by visiting our store page. 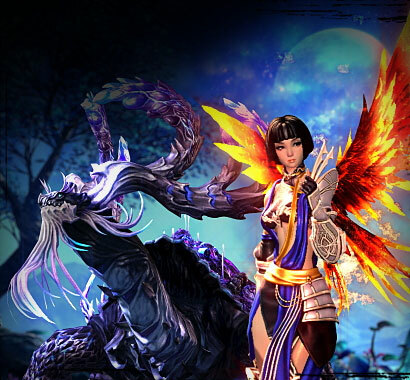 Make your purchase before January 15, 2019 and get it all—the Righteous Blade costume, the Hongmoon Swan Feather head adornment, and the Fable costume set for you and your familiar!